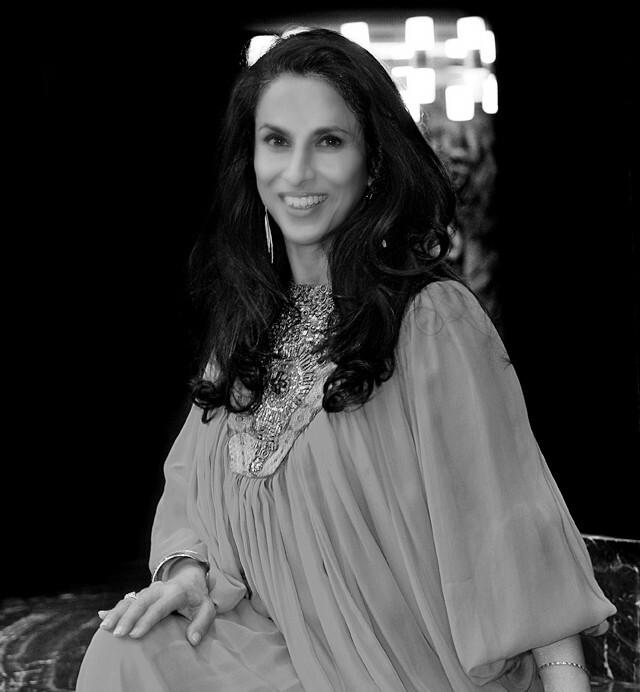 Shobhaa De is one of India’s all time best-selling author. She has written over fifteen best-selling novels which have been published in several European languages and continues to be a trend setter in the Indian publishing world. Lotus Lane represents De’s film rights for her latest best-selling novel Sethji.